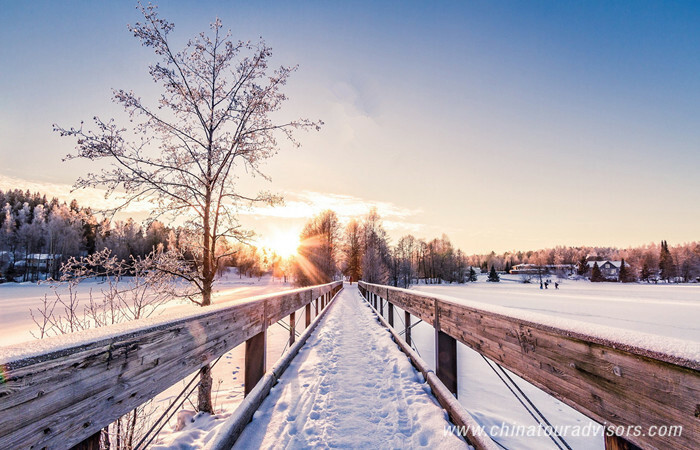 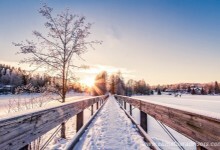 The winter solstice is the shortest day of the year and is known as Dōng Zhì in Chinese and has special meaning in the traditional Chinese lunar calendar. 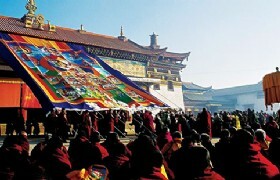 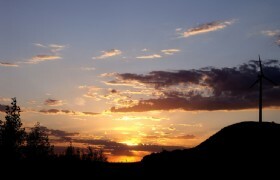 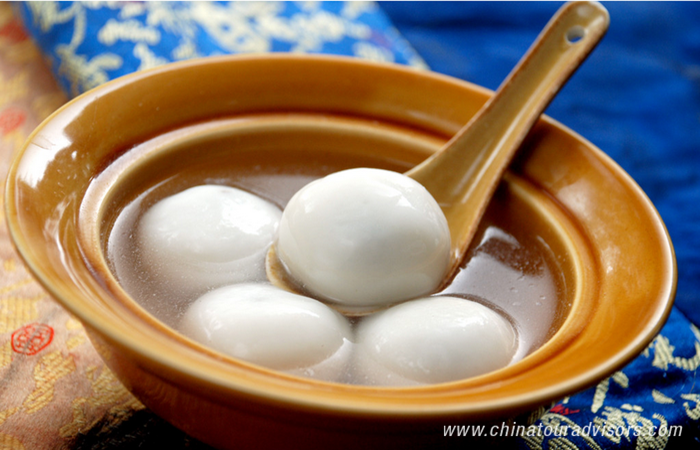 The Winter Solstice became a festival during the Han Dynasty (206 BC-220 AD) and the tradition has been carried on to this day. 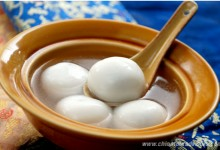 Today on the day of Dōng Zhì families in southern China get together and eat a sweet soup made of glutinous rice balls. 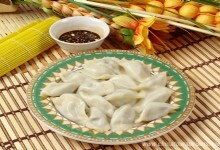 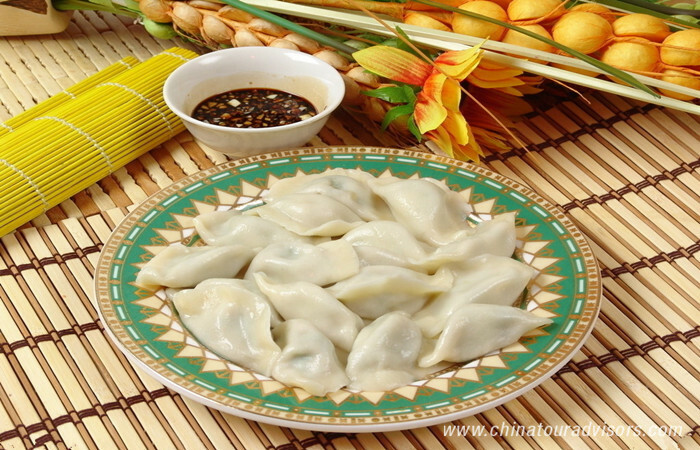 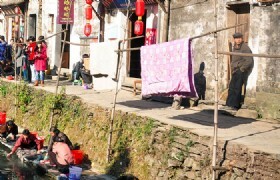 Whereas families in the north of China eat dumplings.